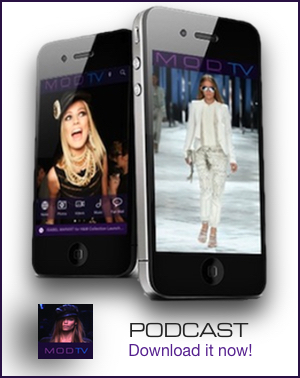 By: Team MODTV on Jul 05, 2012, 16:22. Designer Raf Simmons wowed the fashion world with his new look for Dior Haute Couture for Fall Winter 2012. His first collection for Dior was a fusion of the old and the new – he said he was trying to create a new dynamic and energy, “my desire is to have the history and the future together. I like the juxtaposition of the two ideas”. 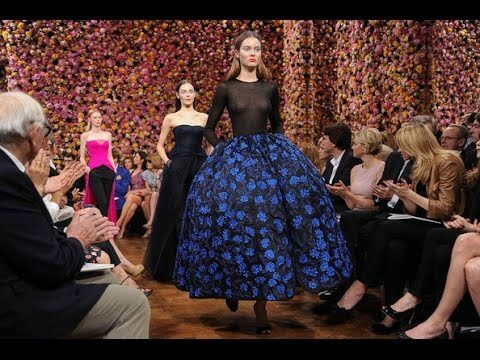 Watch the Dior Haute Couture Fall 2012 by Raf Simmons – full length fashion show video and post show interview here now.